Chance was born in Irving, Texas and raised in Duncanville. He received his Bachelor’s Degree from the University of Texas at Austin and went on to receive his law degree from the Texas Tech University School of Law. 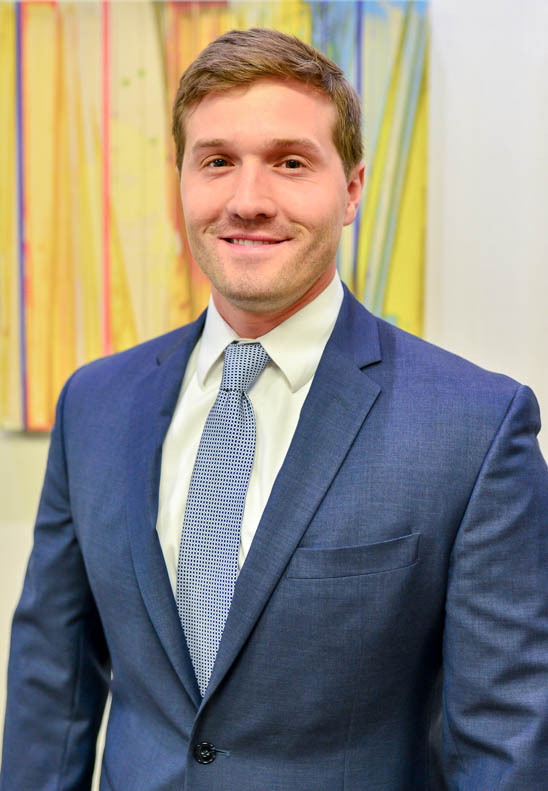 Prior to joining Chamblee Ryan, Chance worked as an associate at the Law Office of Wm. Everett Seymore in Lubbock, Texas, focusing on criminal law and family law. Chance enjoys camping and fishing, watching University of Texas sports, and spending time with his wife, son, and dog.